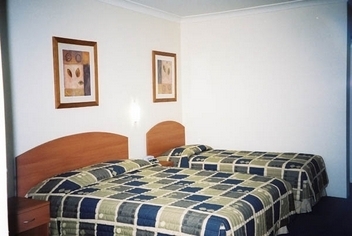 Best Western Ashfield's Philip Lodge Motel is ideally located just 7 KM from Sydney City CBD and only 6 KM to Homebush, the site of the 2000 Olympic Games and Telstra Stadium. 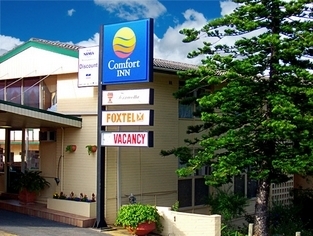 Buses leave from our door that connect to Homebush and also return to the Motel. 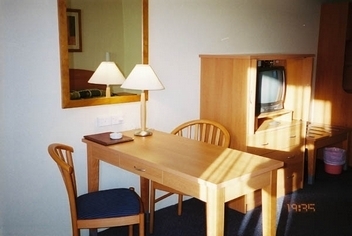 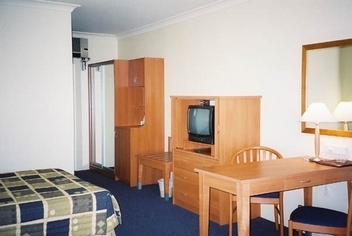 Also close to Canterbury Race Course and Conference Centre. 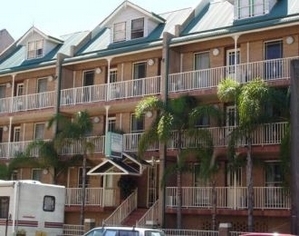 We are within easy reach of Sydney's finest shopping,and entertainment areas and only a 15 minute drive to Star City Casino and Darling Harbour, theatre and museums. 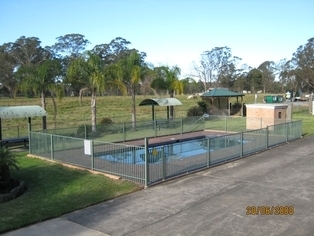 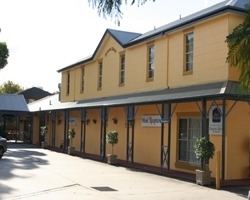 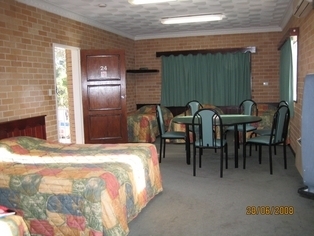 The Best Western Colonial Motel offers 39 modern and comfortable air conditioned non-smoking units, conveniently located close to all amenities in historic Richmond, the gateway to the Hawkesbury region. 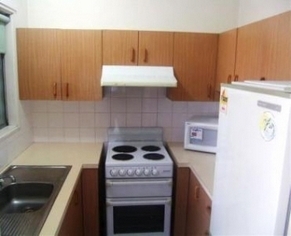 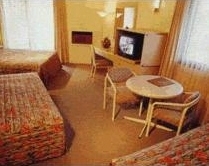 Central Railway Motel is centrally located near the heart of Sydney's transport system. 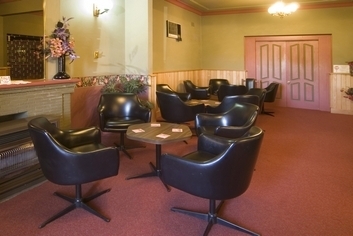 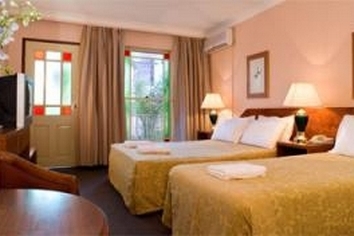 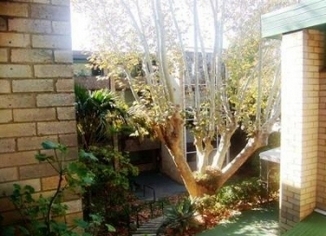 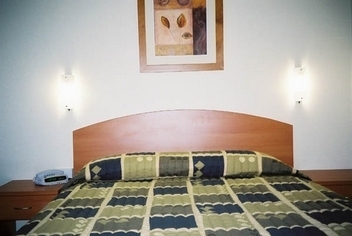 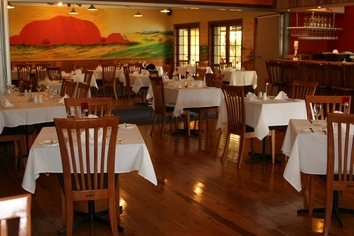 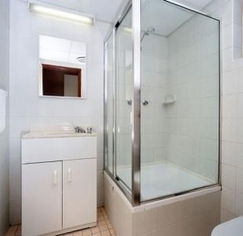 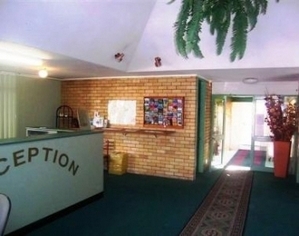 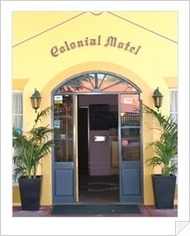 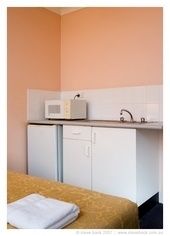 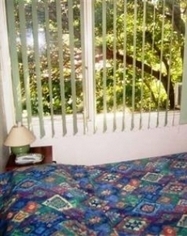 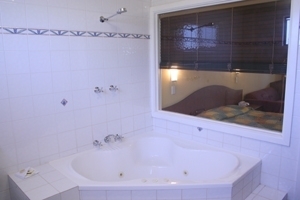 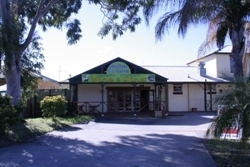 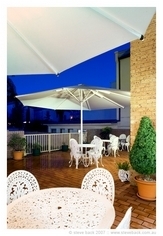 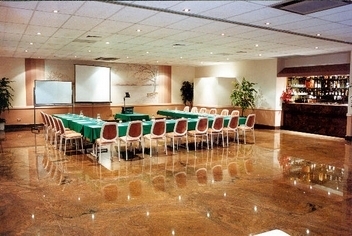 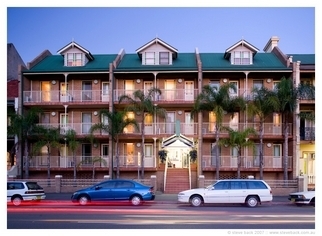 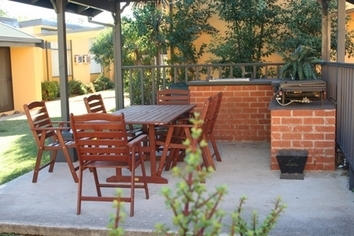 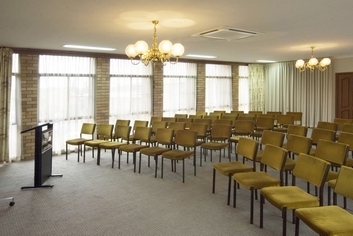 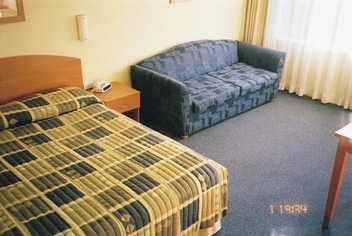 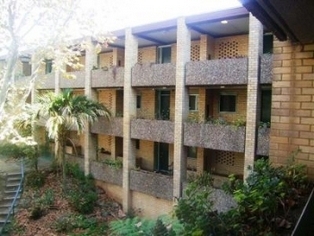 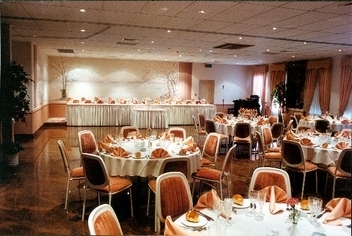 The motel is an ideal base from which to leisurely explore or conduct business in Sydney. 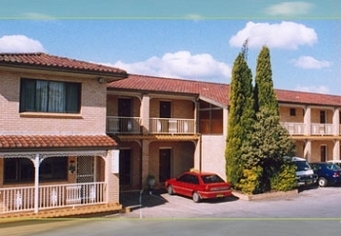 It is within minutes of the CBD, Circular Quay, Chinatown and within 15 minutes of Sydney's famous beaches. 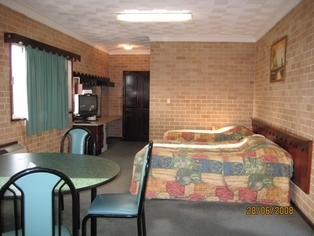 Located in the park like grounds of the Hawkesbury Race Club, minutes from historical Richmond and Windsor, this new 4 star motel offers affordable luxury for singles, couples and families. 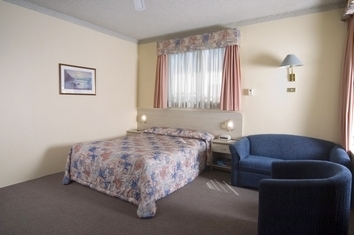 Our well appointed, spacious rooms are fully equipped for long and short term stays with all rooms having up to date in-house conveniences.